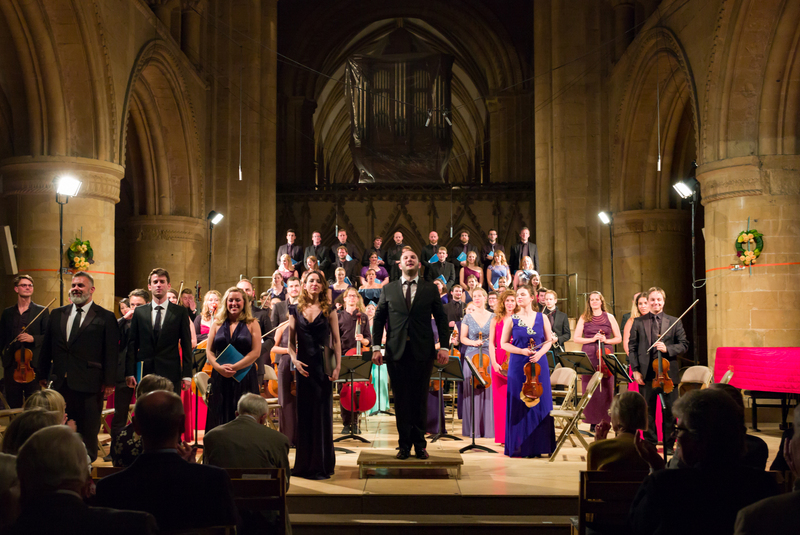 “I’m very pleased to be writing with this round-up of concerts over the next fortnight. Nottinghamshire audiences are in for a treat! 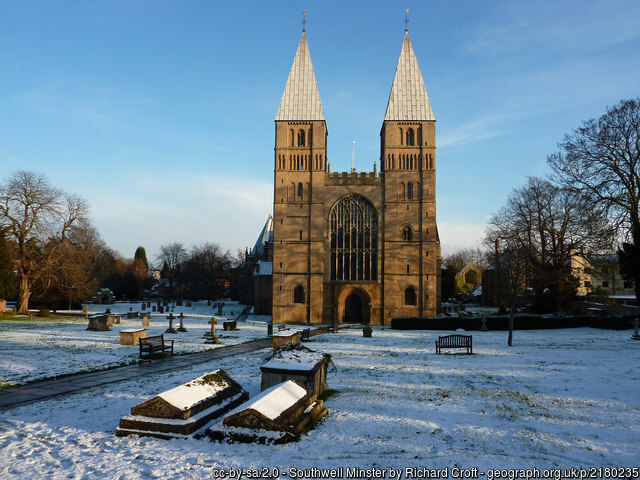 We hope that you are able to join us for our upcoming Christmas concert at 7.30pm on Friday 22nd December at Southwell Minster. 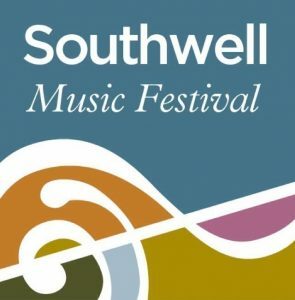 The superb Southwell Festival Voices and actor David Oakes will present a special sequence of words and music for the Christmas Season. I am particularly looking forward to performing this programme in the unique atmosphere of the Minster. We hope that this will serve as an excellent start to your Christmas weekend and also as something of an appetiser for the Minster’s own Carol Services on 23rd and 24th December. 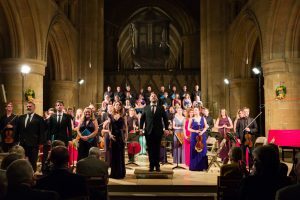 Tickets (£20, £15, £10) are available online here, at the Cathedral Shop, Southwell or from the Royal Concert Hall, Nottingham (0115 989 5555). 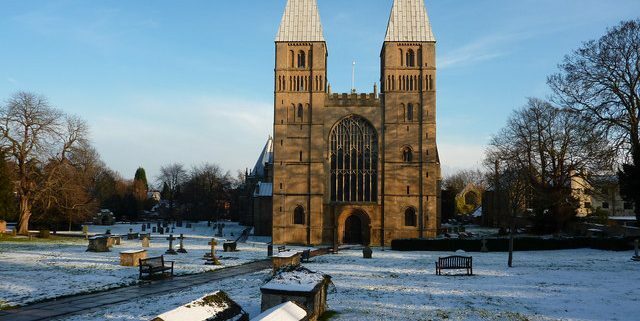 I will also be in Southwell Minster on 14th December, this time with my other hat on as a soloist in Handel’s Messiah. The Minster Chorale conducted by Simon Hogan present their now annual performance of this ever popular work. Tickets are available from the Cathedral Shop here. For those of you who just can’t get enough baroque music, this is your week! The excellent early music specialists Solomon’s Knot are making their Nottingham debut on Saturday 16th December at St Mary’s in the Lacemarket, Nottingham. They will present Bach’s final choral masterpiece, the epic Mass in B Minor. Regular Festival goers will recognise a number of Festival Artists in this group… including our very own Associate Artistic Director, Jamie Campbell! Tickets available on the door and from Lakeside Arts here.